21 years of looking for a face-saving skincare solution, then in just a few short months The Silver Soap changed everything. 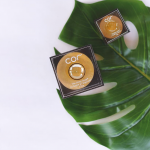 Since her skin began to suffer with acne in her late teens, it’s taken Rachel’s skin 21 years to find a revolutionary product, and now she has in the form of Cor’s The Silver Soap. 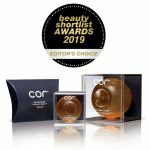 Rachel, a 40-year-old London-based teacher, found out about Cor through a blogger she followed on Twitter who had reviewed The Silver Soap. 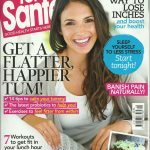 Despite trying all of the leading treatments such as Garnier, Clinique, Simple, not to mention Roaccutane prescribed by the NHS, she only ever enjoyed limited and fleeting success. They would work for a time and then the dreaded acne would return. 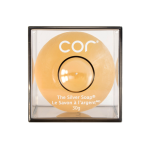 So, Rachel decided to take the plunge and invest in Cor’s The Silver Soap in the hope it would work, stop her acne and help reduce the dark scarring. AND IT WORKED. 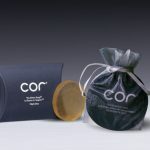 After years of searching, hoping, wishing for her skin to feel great again, Cor provided the answer. 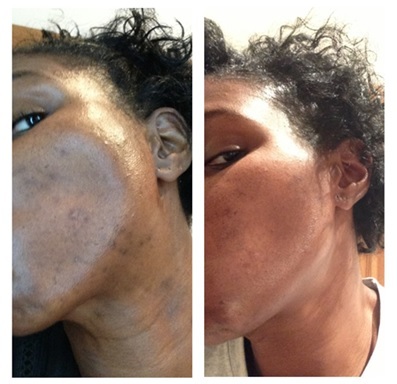 Within 6 months of using The Silver Soap, once in the morning and once at night, her skin was clear and the scars were beginning to reduce. 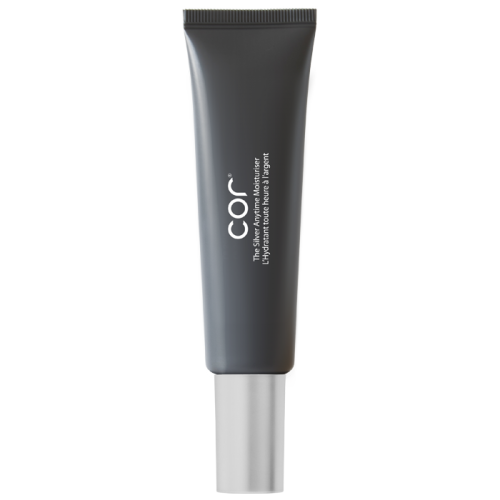 See these amazing results for yourself and get started by trying out Cor’s trial size The Silver Soap.